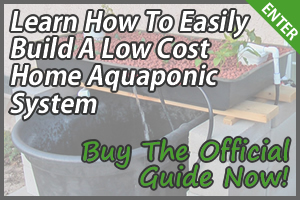 When you’re deciding what fish to use for your aquaponics system, you must take into consideration whether you’re raising the fish to be eaten or simply just to correlate with your plants. To complement this article, we highly recommend you to see what the most useful fish care products are and also the top 10 best fish food. 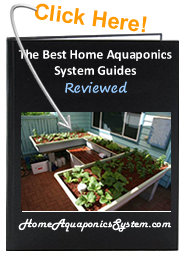 Here are 7 different aquaponics fish species that can be used for either purpose. The near hundred species of cichlid fishes are more commonly known as tilapia. Shallow streams, ponds, rivers and lakes are their habitat. They can feed on algae or any plant-based food, which makes them important in aquaculture. 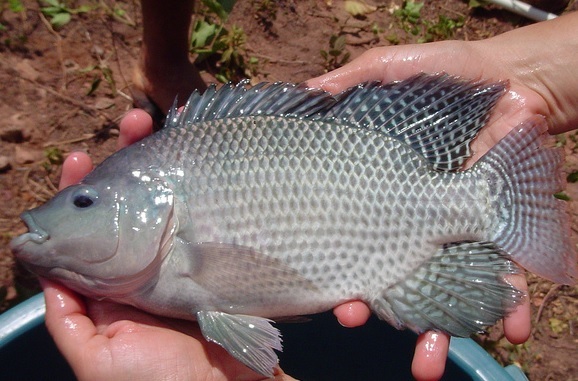 Their large size, rapid growth and palatability means that they’re farmed extensively as food fish, particularly the Nile tilapia. They’re a good source of protein and are popular among artisanal and commercial fisheries. Trout are closely related to salmon and are carnivorous, feeding on other fishes and soft bodied aquatic invertebrates such as flies, molluscs and bloodworms among other insects. Their environments differ and they can have dramatically different coloration and patterns, which acts as a camouflage when they move to different habitats. 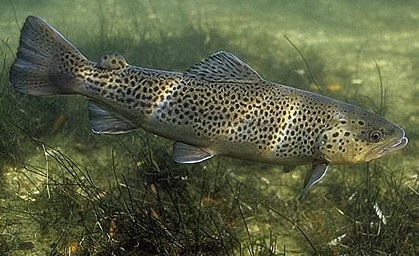 Trouts are often raised on fish farms, and they’re an important food source for animals and humans. 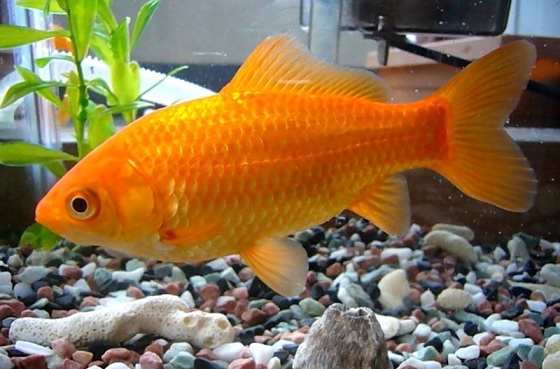 The goldfish is a small member of the carp family. They’re one of the earliest fishes to be domesticated and perhaps the most popular aquarium fish. In the wild, they eat crustaceans, insects, and various plant matter. If overfed, they produce more waste, which makes them good for aquaponics. However, because of their small size, lack of protein and susceptibility to parasites, goldfishes are not recommended for eating. Carps are various species of oily freshwater fish. They’re very popular in recreational fishing and aquaculture. Various species are domesticated and raised as food fish. 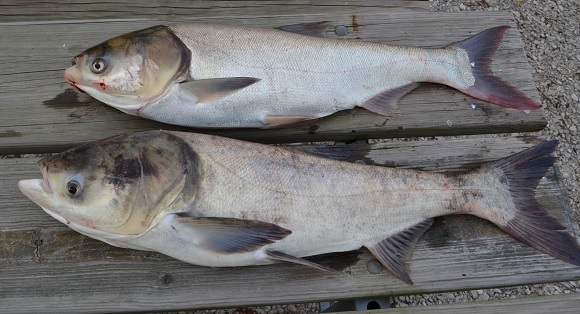 In Western Europe, the demand for carp as food has declined since more the more desirable table fishes, trout and salmon became more available through extensive farming. Among the most common species of carps for eating are the bighead carp, grass carp, mud carp and crucian carp. They feed on algae, plants, molluscs, insects and many other soft bodied aquatic invertebrates. Catfishes are a assorted group of ray-finned fish that vary greatly in size. They are found in freshwater environments and live inland or in the coastal waters of every continent except for the Antarctica. Commercially, catfishes are of great importance and many of the larger species are farmed or fished for food, especially in warm climates. The catfish can feed on plant based food, insects as well as other fishes, but certain catfish species will have specific diets. 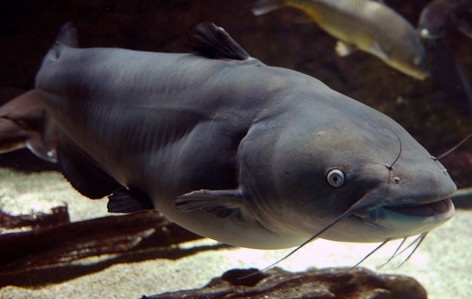 Catfish is high in vitamin D and among the most common eaten species of are the channel catfish and blue catfish. The Koi was developed from common carp in Japan, and are part of the same family. They vary greatly in coloration, patterns and scalation, which has made them popular for ornamental purposes. 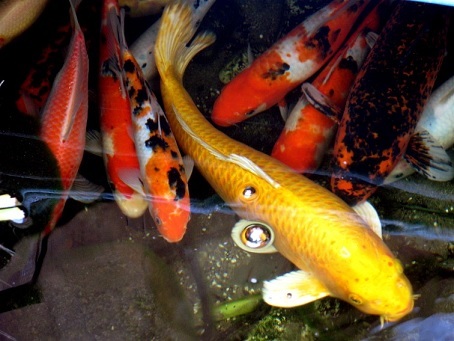 The Koi is a durable fish species, and have a strong resistance against many common parasites. They also have a very long life span. Koi are an omnivorous type of fish so they have a varied diet including peas, lettuce, watermelon, algae and other fishes. 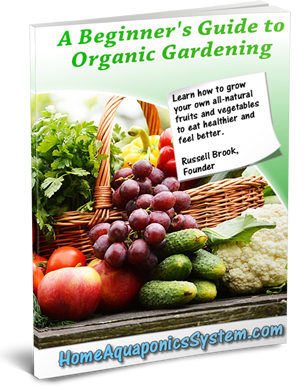 Though they are great for aquaponics, proper oxygenation and off-gassing is vital in winter months and small ponds. Although Koi can be eaten, they tend to have very large scales which need to be removed and are bony. They’re also usually more expensive than other carps, and there are other fishes that are tastier and easier to prepare. The largemouth bass is an olive green fish that’s part of the sunfish family and is a popular freshwater gamefish. In its younger stages, it feeds on mostly small bait fish, scuds, small shrimp and insects, while adults will eat smaller fish such as bluegill, snails, crayfish, snakes, water birds and other small mammals. In the wild smaller largemouth bass tend to taste better than large adults mainly because of their diet. However, in a selective aquaponics environment where their diet and water cleanliness is controlled, they taste much better, though generally largemouth bass have a stronger taste compared to many other fishes. Nearly all freshwater fishes are edible, but their taste, health and how easy they are to prepare needs to be taken into consideration. It’s vital that you take good care of your fish as they are the lifeline of your aquaponics system, and these useful fish care products and top-rated fish food will ensure that you have healthy fish. Another thing to bear in mind is whether to buy fry or fingerlings. Fish fry is cheaper but takes longer to mature which means that they’ll also take longer to produce adequate nitrate levels for your plants to absorb. On the other hand, fingerlings are more expensive but they produce more waste in the early stage optimization stages, which means an earlier start in growing vegetables. Another option is to just buy mature fish but they’ll cost more. Just make sure not to mix fry with adult fish because they may be eaten by them. I would advise that you try all the different options over a period of time to see what suits you best. 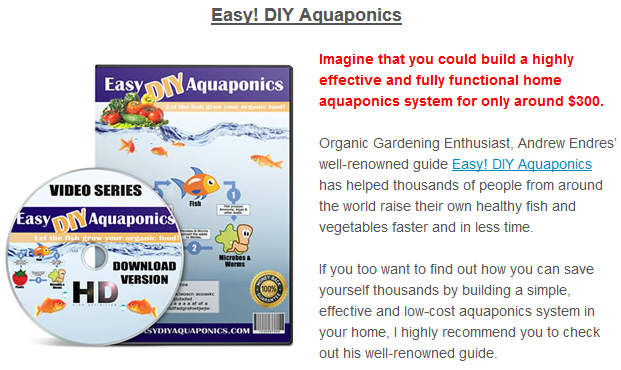 What Is The Best Aquaponics Grow Media?